Open the game's console command window and enter SetStage (Quest ID Number) (Stage ID Number) using the ID numbers you took down from the website. 8. This should complete the stage you are currently on and move you on to the next stage in the quest. 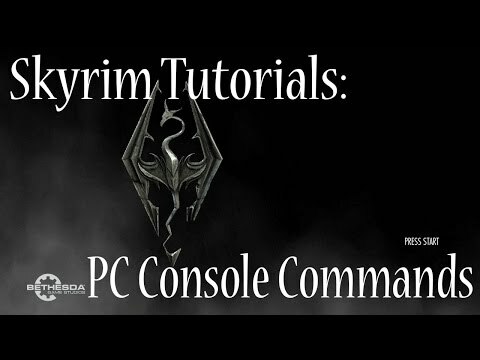 If you are using PC you can use the console command setstage followed by the quest ID to "finish" any quest. UESP has the list of quests and inside each you can see its ID. I have a few broken ones that won't progress due to stupid glitches, like having the quest item before getting the quest or the quest just not getting out of my journal after finishing.